Winter Green is a fine leafed couch lawn visually similar to Windsor Green. 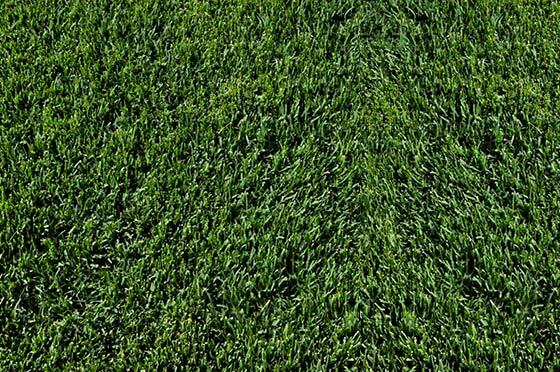 It has an emerald green colour and is the most popular domestic and commercial lawn variety specifically bred for Australian conditions. It is used on everything from bowling greens and parks to roadside verges and the home garden. It provides a dense cover that handles heavy traffic with a medium maintenance regime. Winter Green is the most drought tolerant lawn due to its fine leaf and deep root system. A minimum of 4 hours direct sunlight is required for adequate growth.